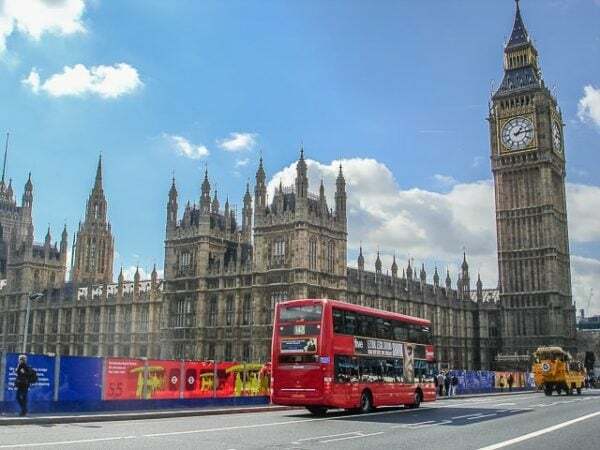 At first glance, London doesn’t seem like the ultimate ‘backpacker’s haven.’ However, if you look at it from a different angle, you’ll see a side that cultivates budget travelers all over the world. One requirement, though: the city requires you to muster all the patience, from booking parking spaces or budget flights to making the most of free activities and cheap eats. Contrary to the general consensus, London isn’t all about high-end delights and fancy dining. That’s why it may come as a surprise for some that the city offers a lot of things to do for free. 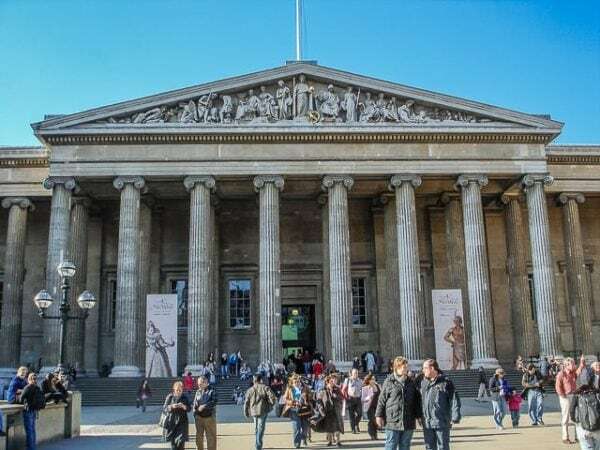 You can take in the essence of British culture in museums and galleries such as the Natural History Museum, the Science Museum, and Tate Modern. Parks are also great venues to embrace London’s cool and vibrant side. 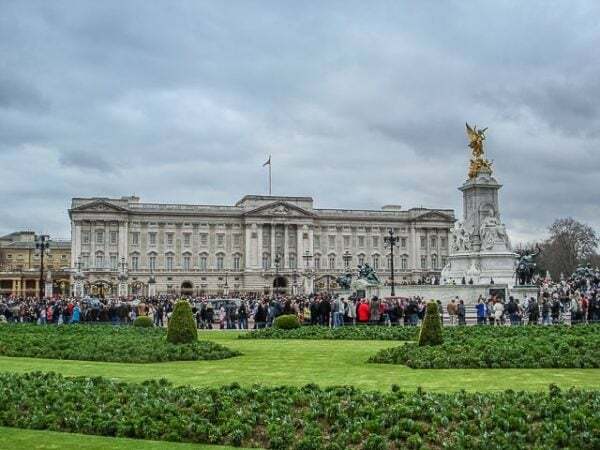 If you want to have an excellent vista of the Buckingham Palace, then St. James Park and Green Park are the places to be, according to TimeOut. Additionally, there’s Hyde Park and Kensington Gardens, which have fantastic grounds to get lost in the beauty of nature. Marketplaces don’t necessarily ring a bell when talking about London, but the city has a couple of exceptional spots such as Camden Market and Portobello Market. In terms of food, you can have a fully loaded meal for under £10 at joints like The Rib Man and Bleeker Street Burger. There’s also The Silk Road if you’re craving for authentic Chinese cuisines. For a cheaper alternative, head over to Soho’s Bao, a charming restaurant that serves mouthwatering steamed Taiwanese buns. Furthermore, £5 can get you an intriguing twist on a classic breakfast sandwich at Dishroom, as well as freshly baked meals at Brick Lane Beigel. London & Partners describe the metropolis as a ‘Gateway to the World.’ It brings everyone closer by being an international trading headquarter and having a textbook public transportation sector. For a passionate backpacker, everything begins and ends with airports. Major landing fields such as Heathrow and Gatwick sit atop the list of the world’s busiest. With this, comes the problem of congestion in parking spaces and inside its facilities. Considering London is surrounded by equally beautiful places such as Norfolk and Cambridge, an idea for backpackers is to rent or hire a car. 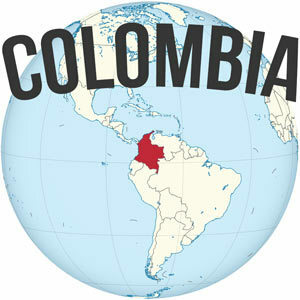 That way, you’ll have the opportunity to see the many sights of these quaint locales. Earlier it was mentioned that difficulties in parking might arise due to lack of preparation and anticipation – and if you’re considered hiring a car, it may cause you problems, too. These airports, however, have invested millions in the establishment of new car bays, as well as welcomed the services of price comparison sites to aid the process of booking hassle-free parking. 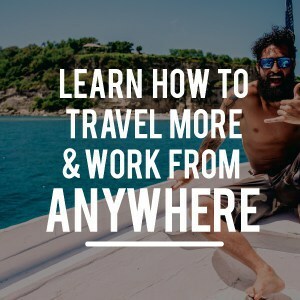 And while renting a car is somewhat of a luxury for backpackers, setting aside a bit of your budget to hire one is a great idea. Additionally, backpacking adventurers should still be extra vigilant with those so-called promo flights. Parking4Less, a comparison site that focuses on airport car parking in the UK, advises travelers to basically read between the lines when it comes to budget airlines’ hidden prices. 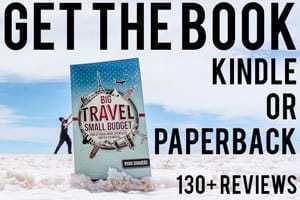 In a blog post entitled, ‘Beware of Cheap Flights Extra Costs,’ the website listed the top causes as booking fees, price quotes before tax, and hand luggage. 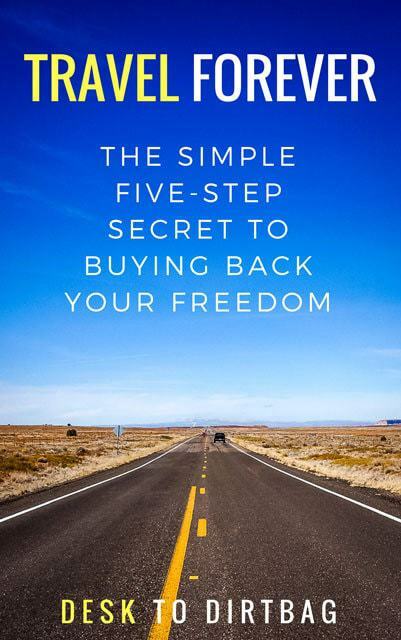 In hindsight, by understanding your wants and needs, you’ll truly achieve the benefits of budget travelling. 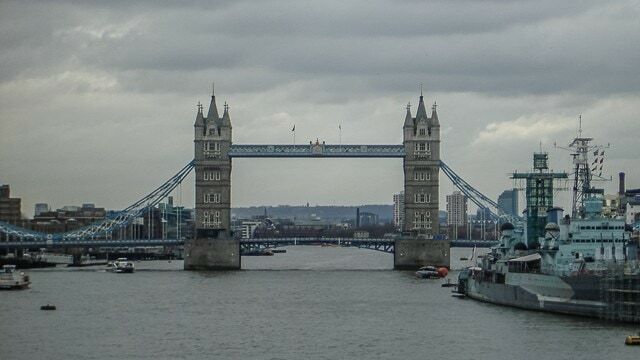 I think London should be classified as an eternal city with the likes of Jerusalem and Delhi. It has its place in history and every wayfarer should visit it at least once. Good article.